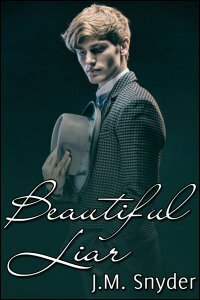 This week I’ve re-released Beautiful Liar, a story originally published by Amber Quill Press. One of the characters in the story is actually named after a reader of mine, who won a contest and got to suggest a character name for a future story. He chose his own, so I won’t tell you which one it is. Still, it’s pretty cool to know one of the guys in the story has the same name as someone in real life, isn’t it?